In the past couple of weeks, I’ve somehow managed to acquire a lot of fabric. First there was a trip home to Canada, then I attended the annual conference for the American Sewing Guild, and finally, I was tempted by Fabric Mart Fabrics. Rather than write a zillion words about my acquisitions and plans, I took the easy route and created a video. I don’t think I’ll be posting a lot of videos, but they are fun and helpful for certain subjects. It’s certainly easier to describe fabric by holding it up, and I found the whole recording process to be helpful in organizing my thoughts about what I plan to sew next, and which fabrics can be set aside for autumn. I’ve got a giveaway this time around! In my goodie bag at the ASG conference, there was a pattern. It’s too small for me, so I’m giving it away. This pattern is out of print (OOP) but was reviewed 6 times in Pattern Review, and was featured in Threads Magazine. Looks like a basic button-down with yolk and small gathers on front and back. The pattern is a US size 6-14, or UK 32-40. It has cup sizing! If you’d like this pattern, please comment here or on YouTube (via my video). If more than one person wants the pattern I’ll do a draw on July 28. Thanks for reading, and for watching! Wow! You got to go to London! I’m envious! Nice haul! You need to get busy, and I look forward to seeing the makes. My only suggestion is that the matching coral and gray striped fabrics would make a fabulous top (coral) and/or pants or maxi skirt using vertical stripes. 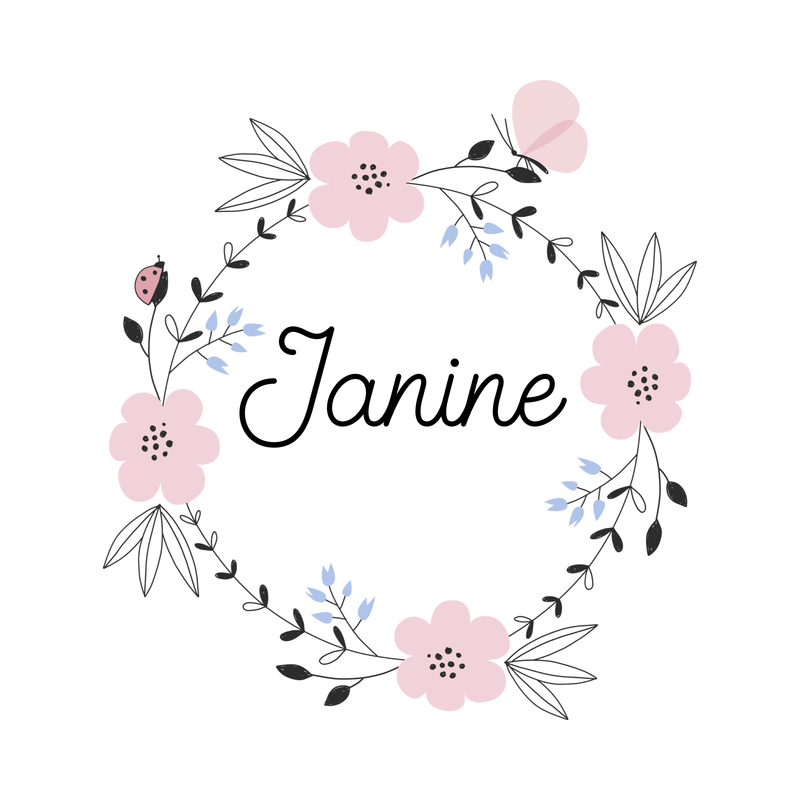 Have fun, Janine! Thanks Becky! I hadn’t even thought of using the stripe for a skirt or pants! I love skirts so will definitely put that on the list of ideas. We have similar tastes and I’m in love with the yellow and grey print you bought in London. Beautiful. If you have a list of folks that would be interested in the pattern, please count me in. Thank you, Marie! Isn’t that fabric beautiful? I have to figure out a pattern this weekend since it’s on my July goal list. I have you on the list for the pattern!